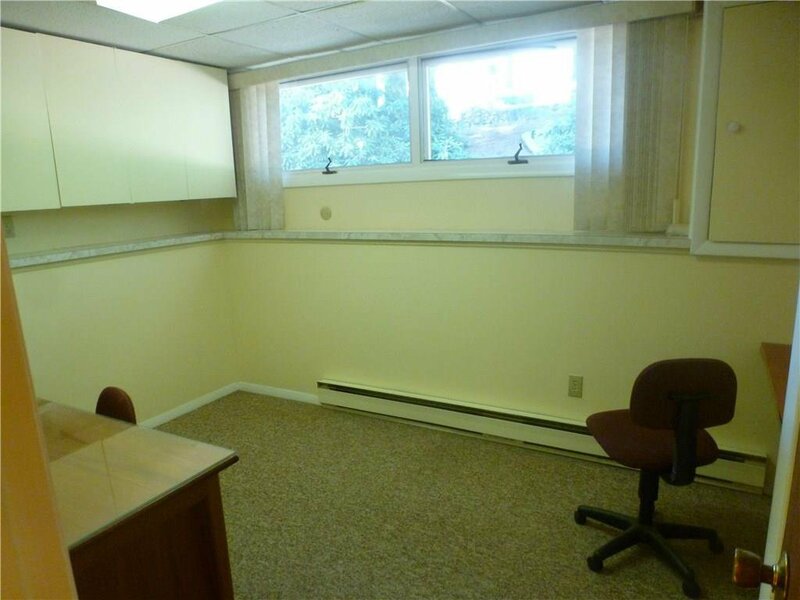 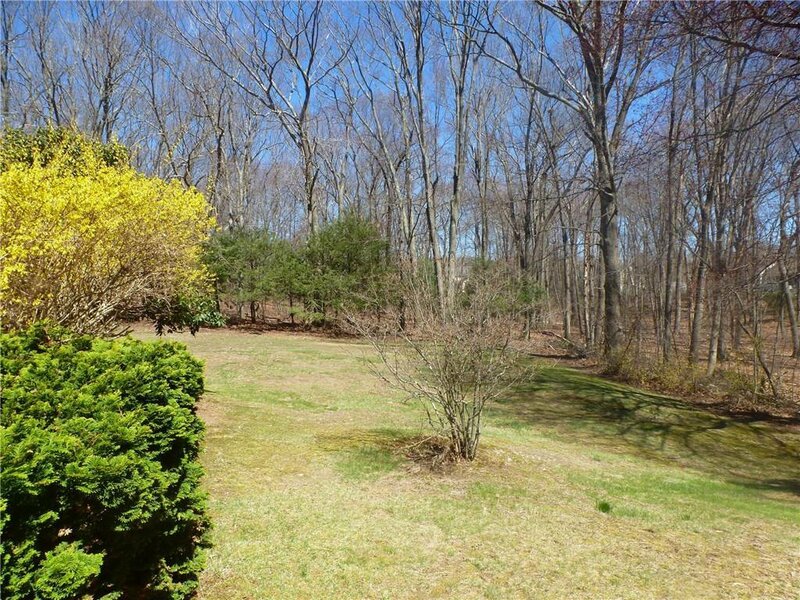 Location, acreage, and space! 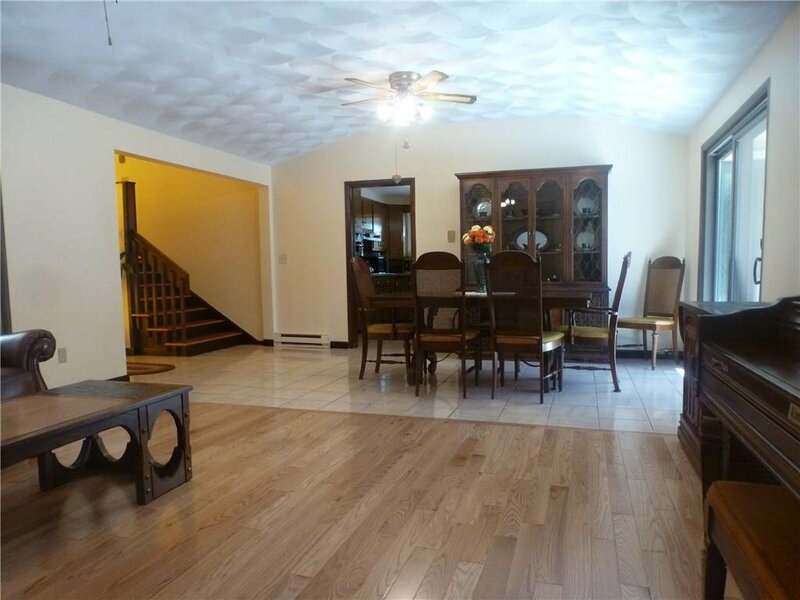 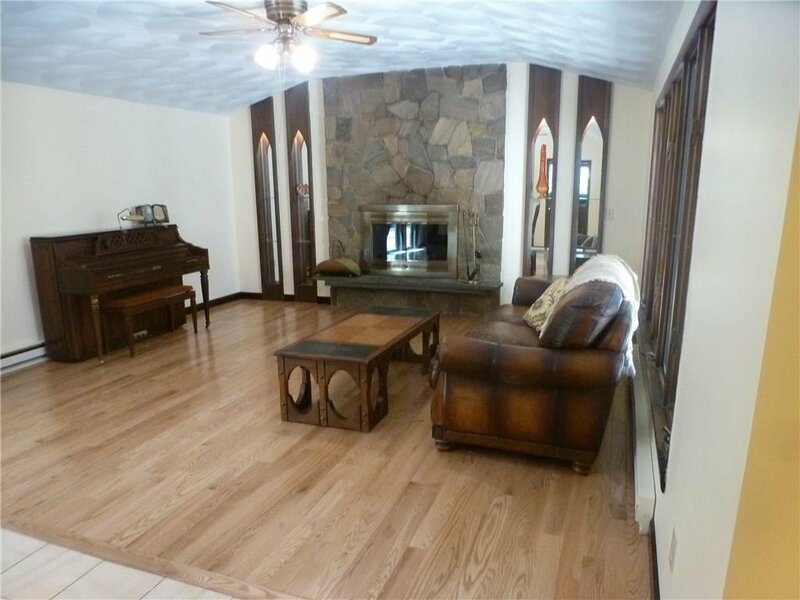 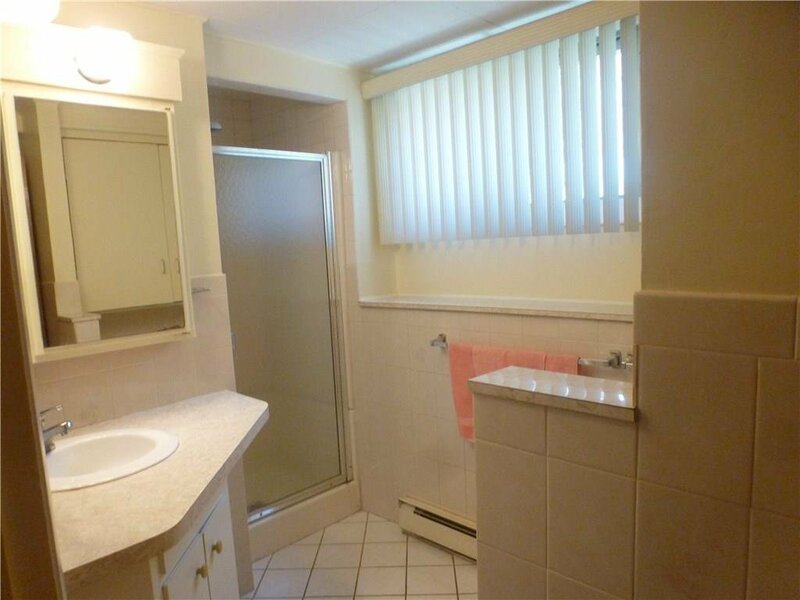 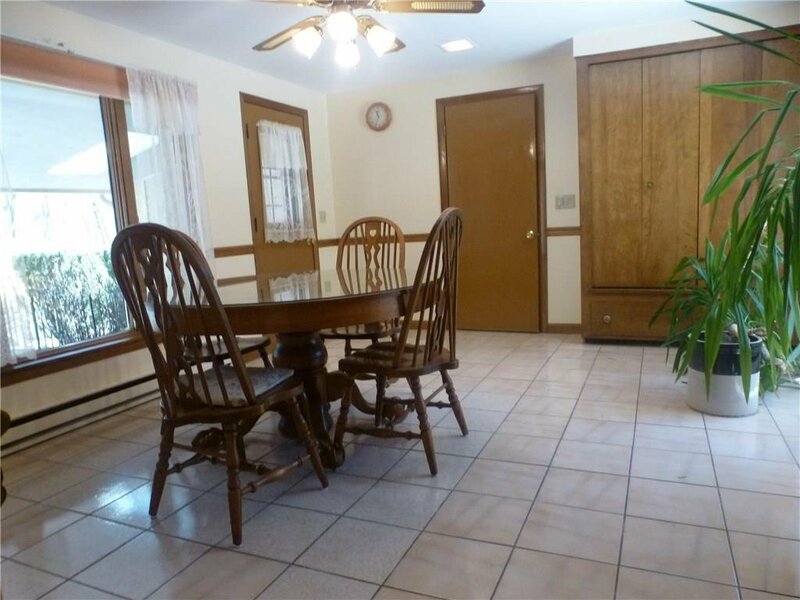 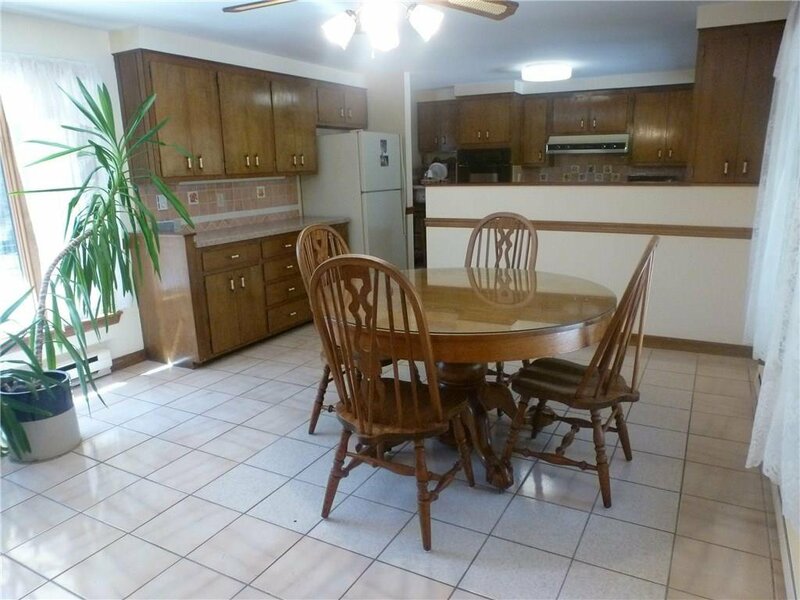 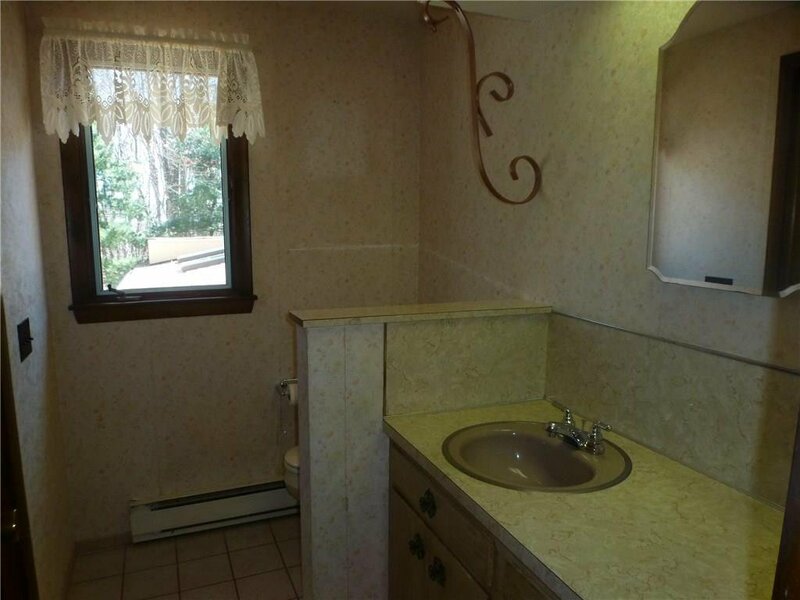 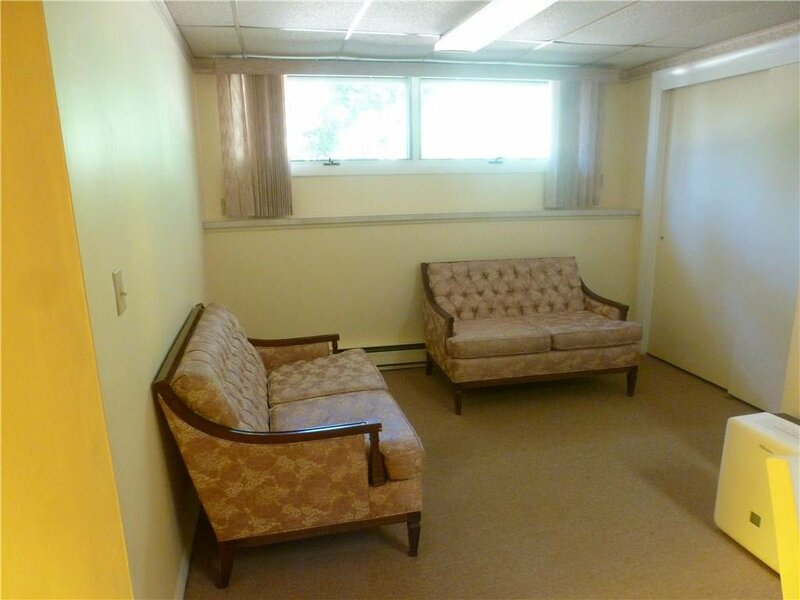 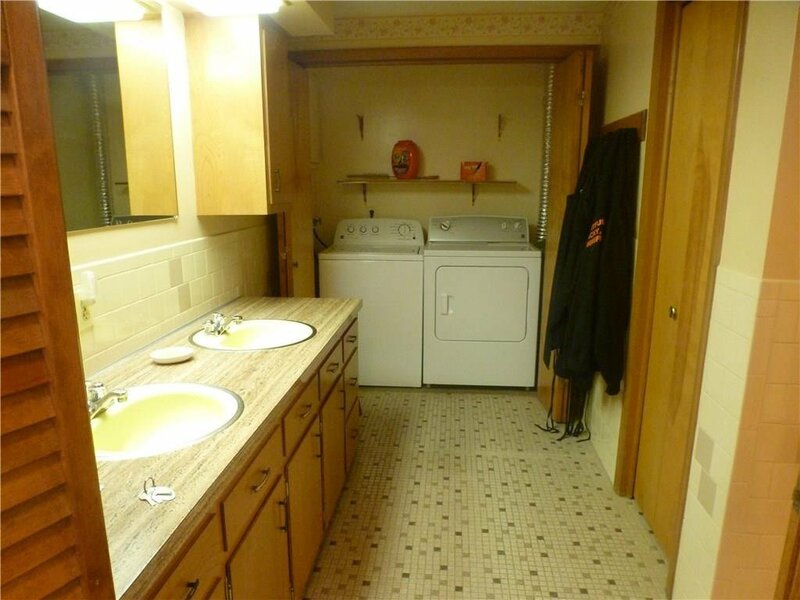 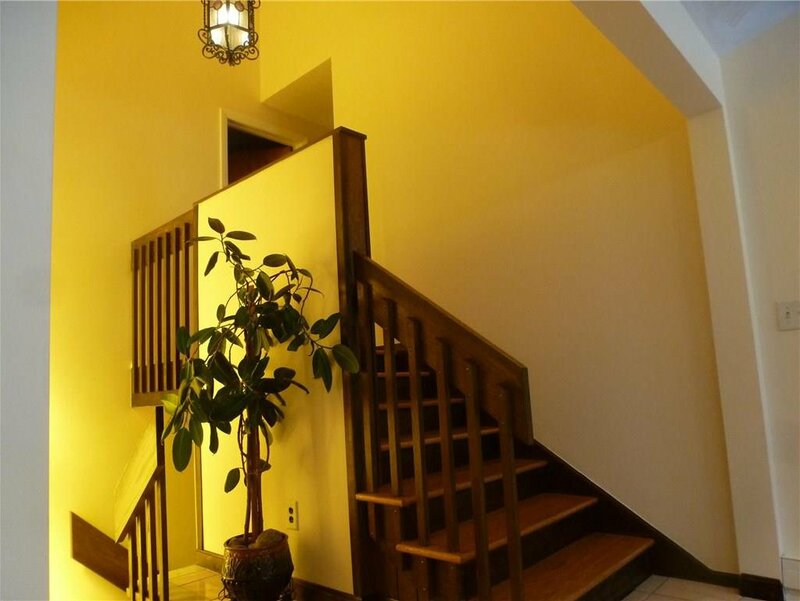 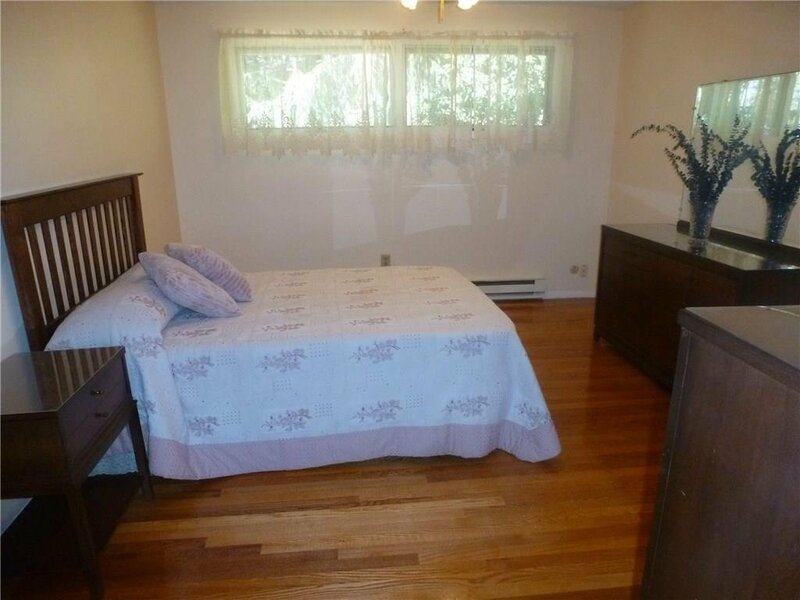 This custom built split level large rooms, hardwood floors, 3 full bathrooms, a 2 bed possible in-law or teen suite, and a separate rec room. 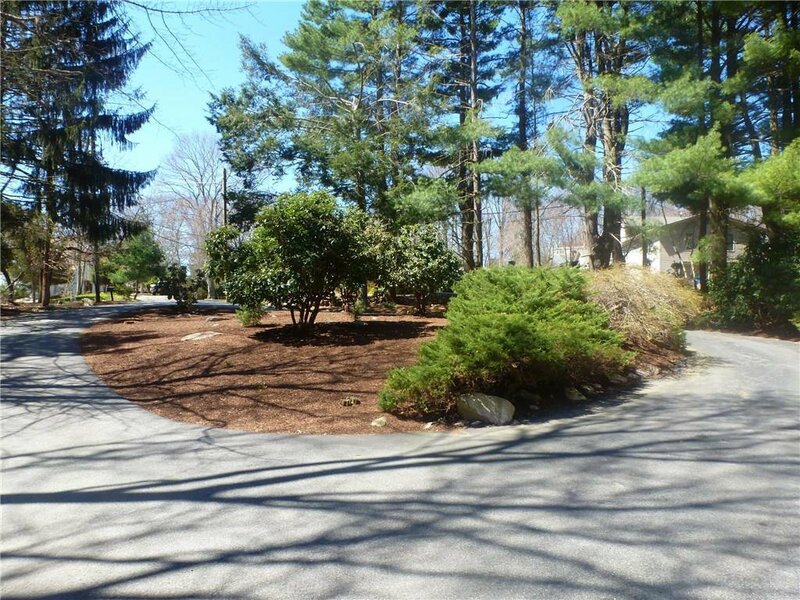 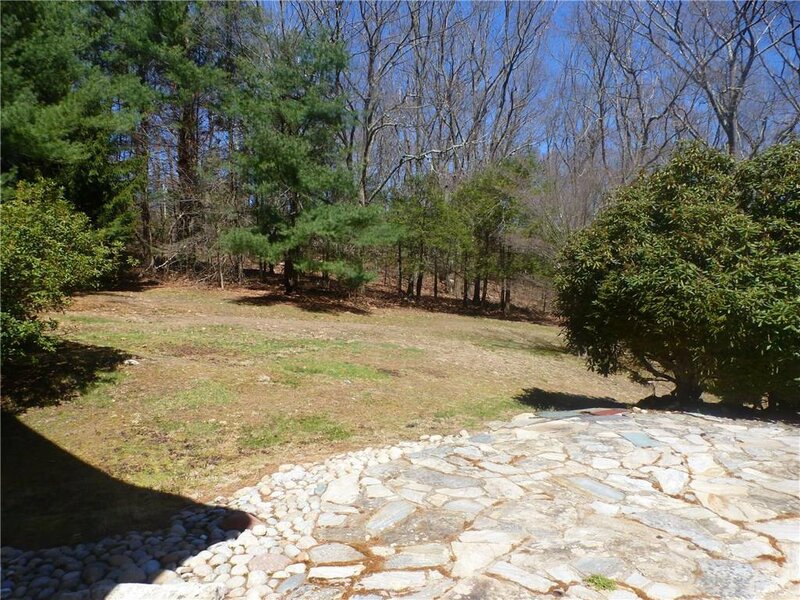 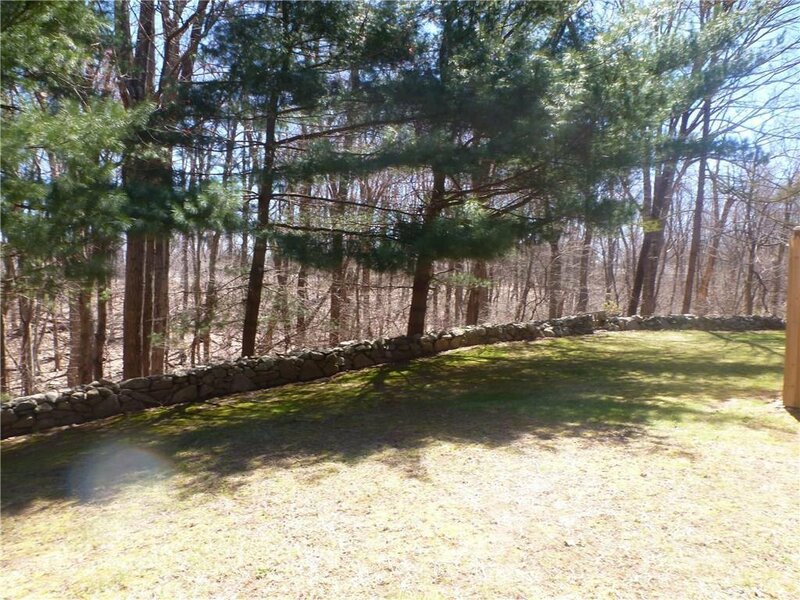 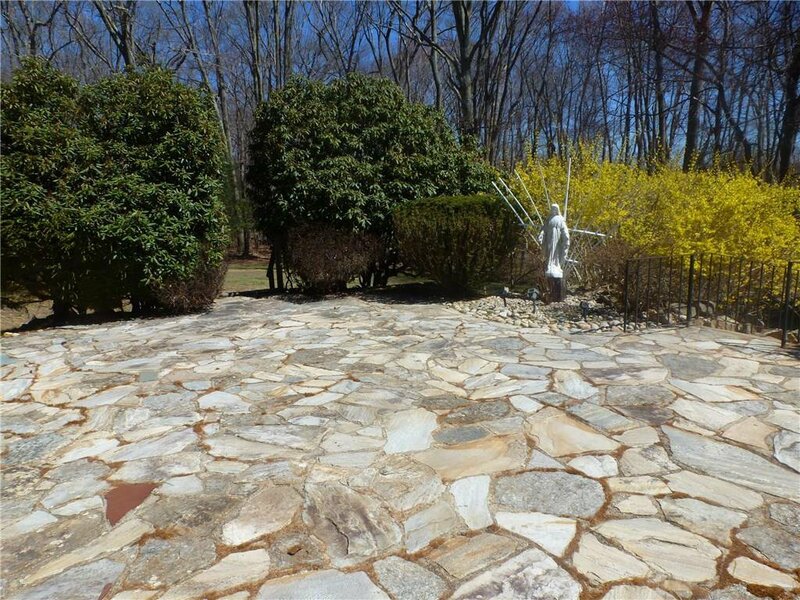 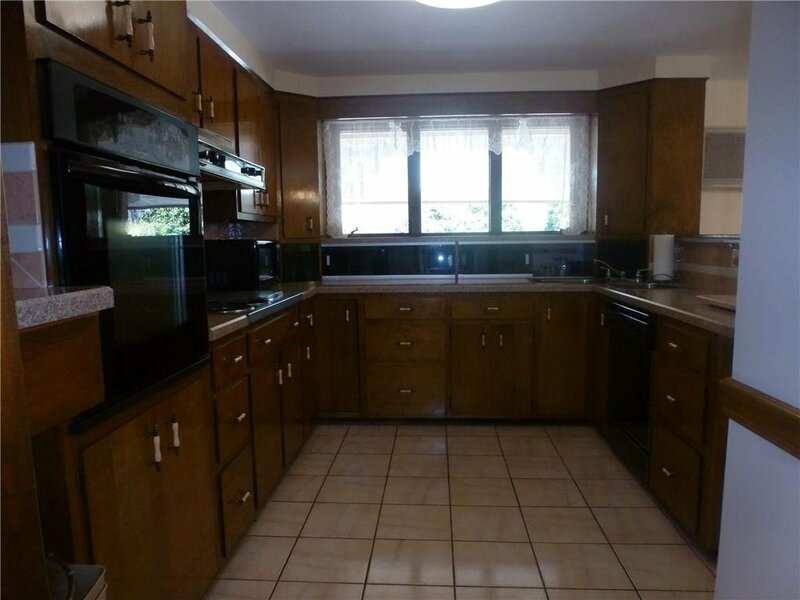 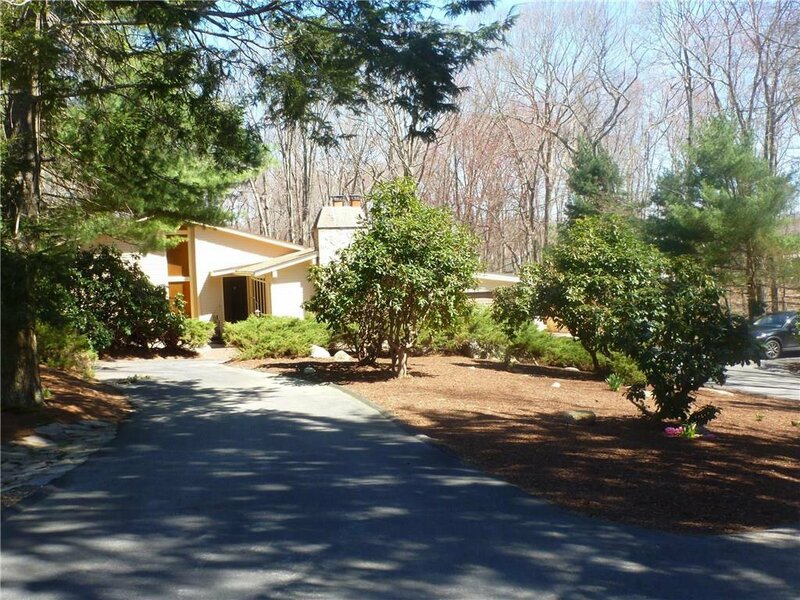 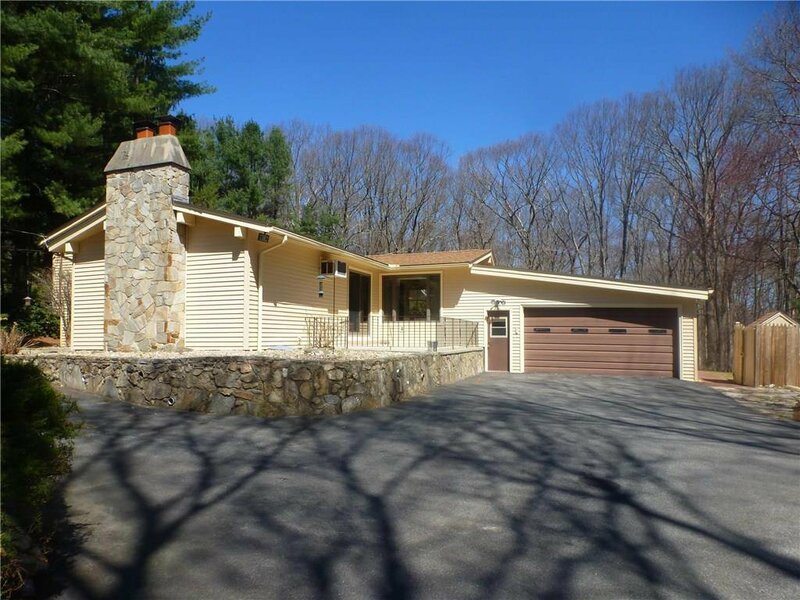 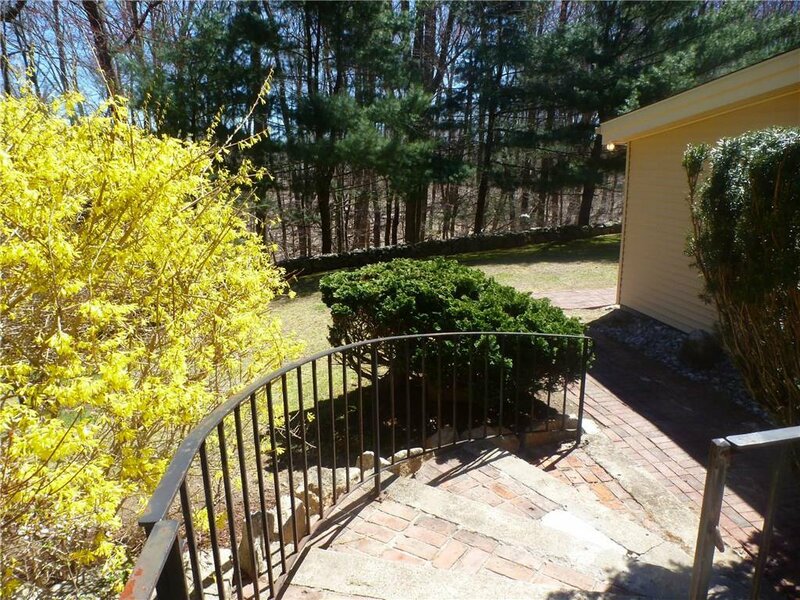 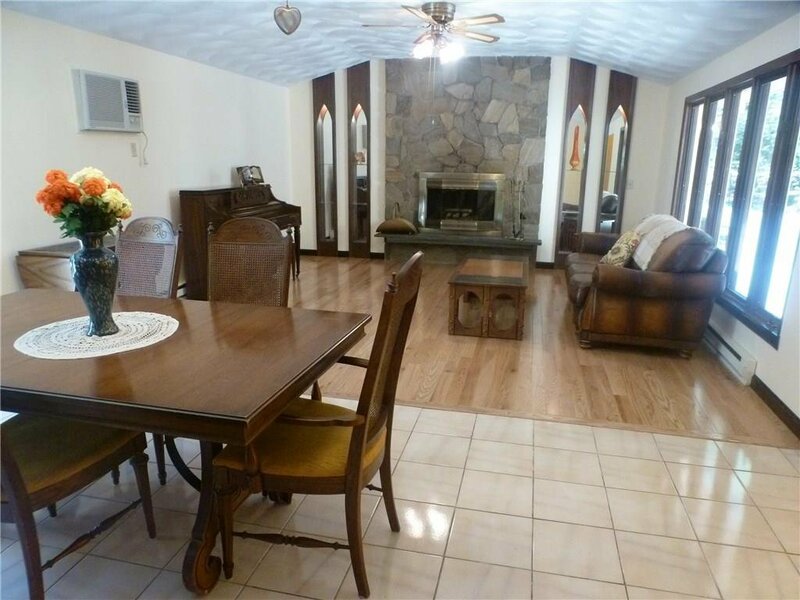 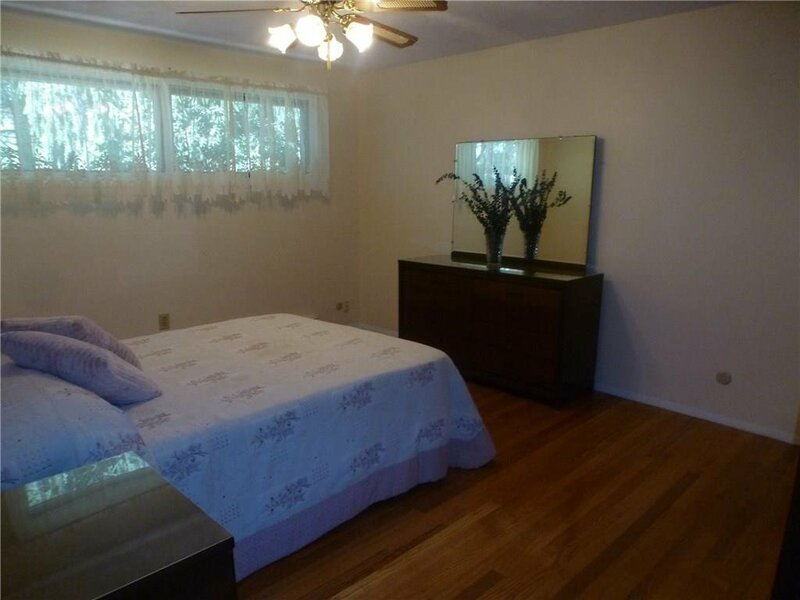 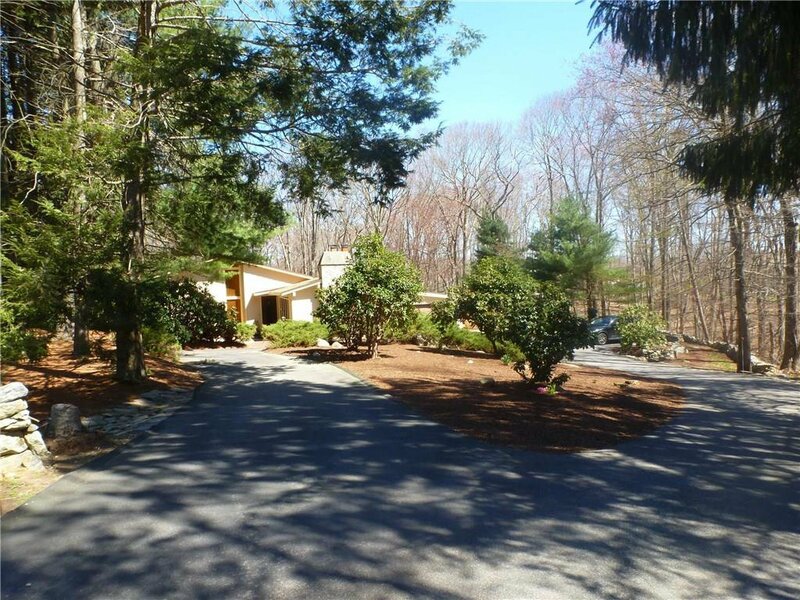 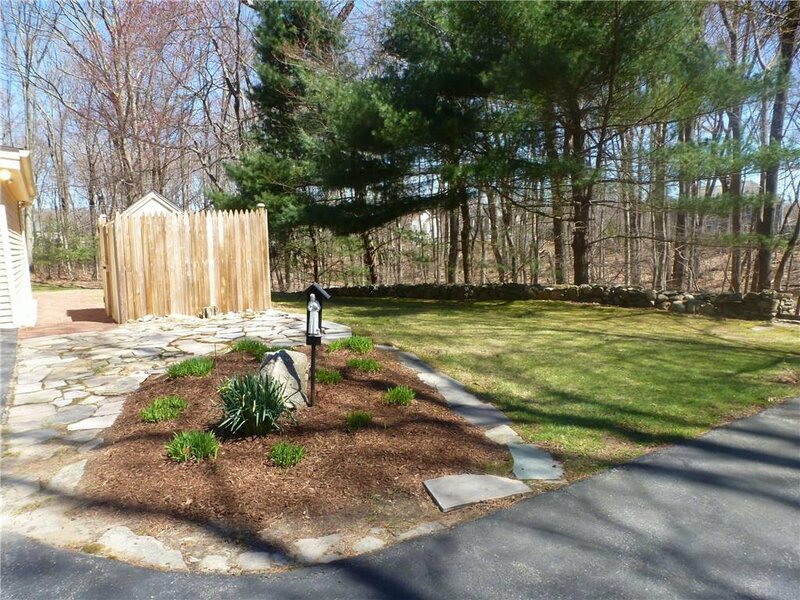 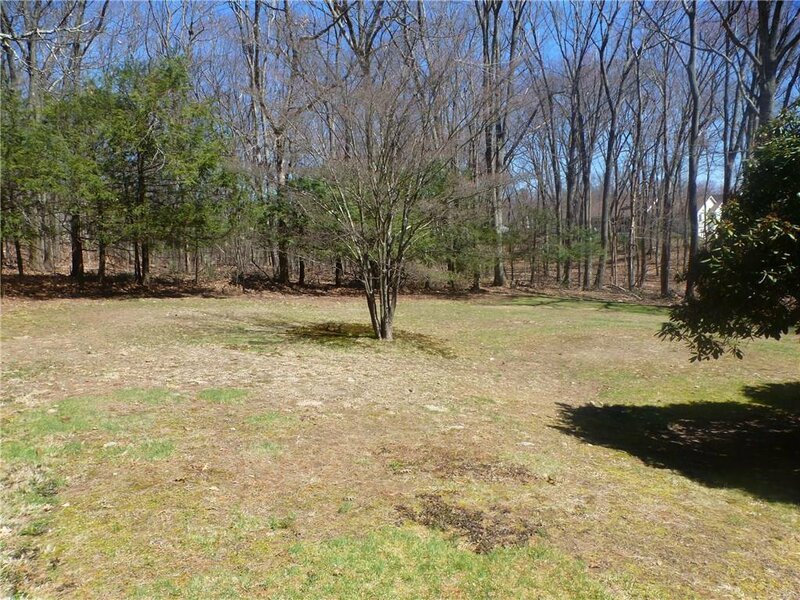 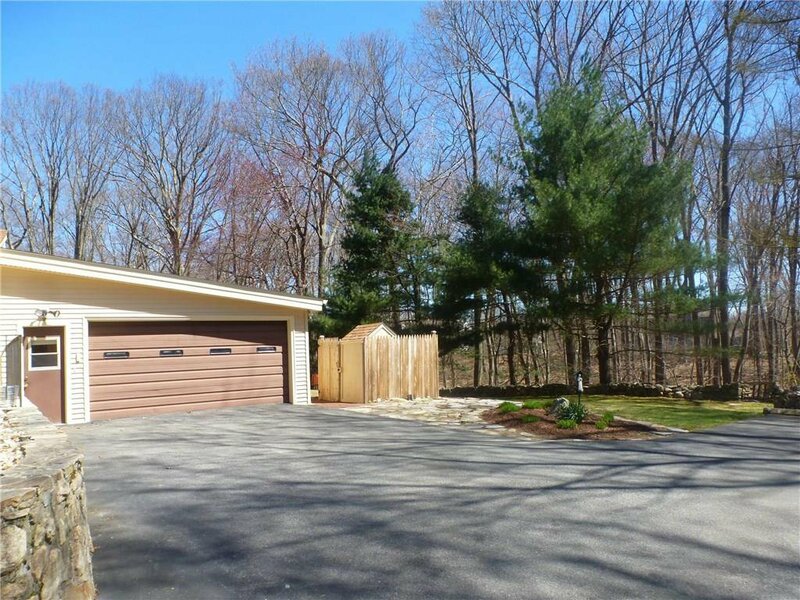 A beautiful 4 acre lot, private from the road and a nicely landscaped yard. 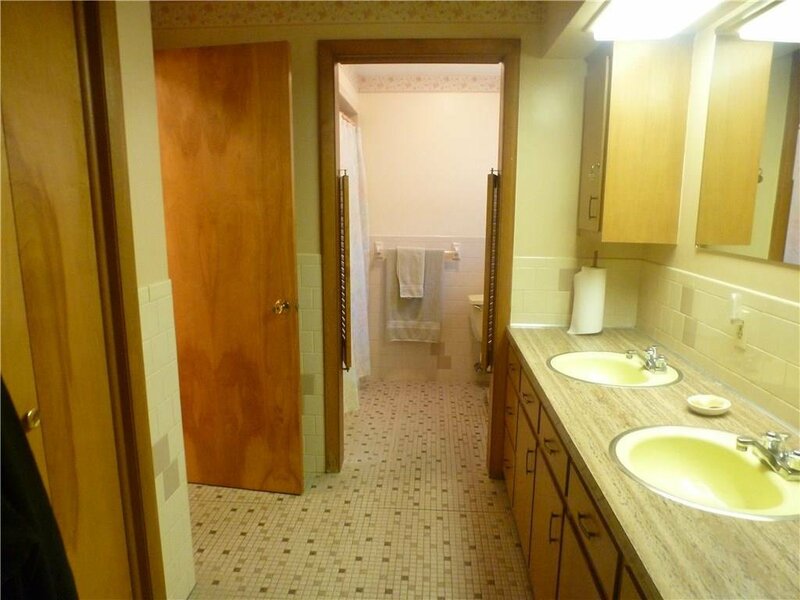 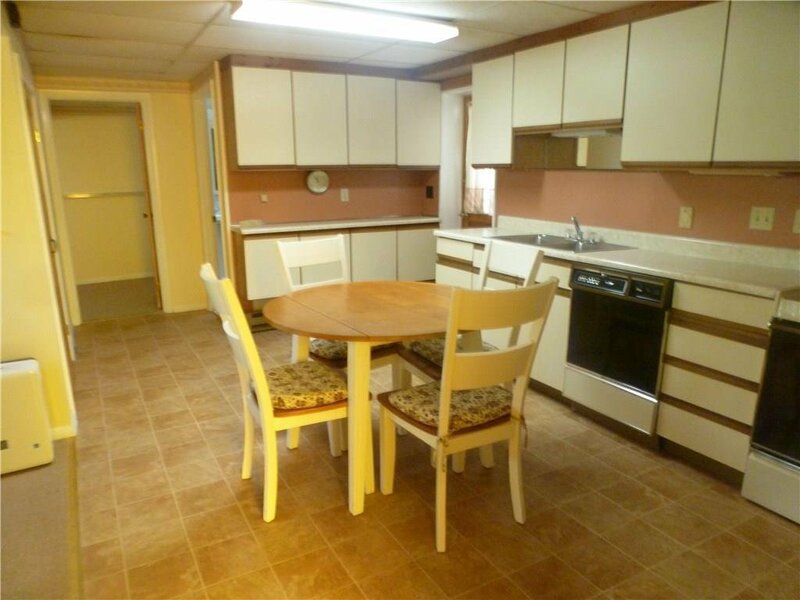 Easy access to 146 and 295, schools, shopping, and more.